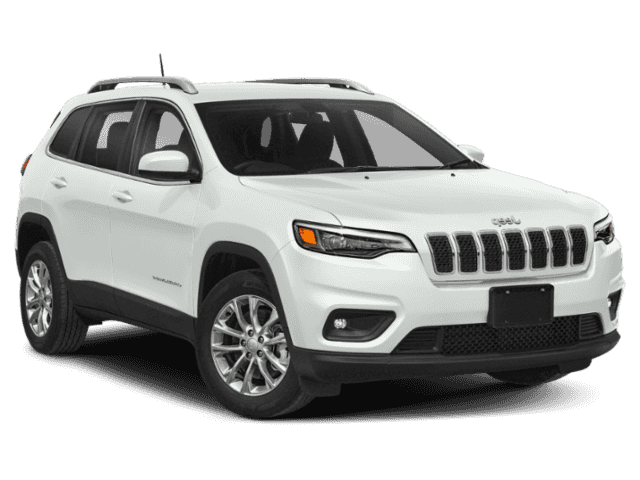 Experience the Rugged and Refined Jeep Cherokee Performance " "
The Jeep Cherokee performance has gained popularity across the globe for its incredible capabilities, combined with its refined engineering. When driving through town, you’ll appreciate the smooth and controlled performance from the 184-hp 2.4L Tigershark engine or available 271-hp 3.2L Pentastar V6. 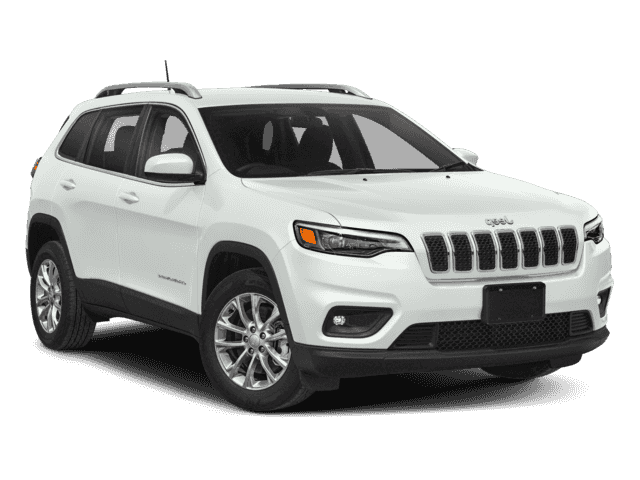 But when you head off-road, you’ll really bring out the best of this iconic vehicle with options like Jeep Active Drive and Jeep Active Drive Lock. 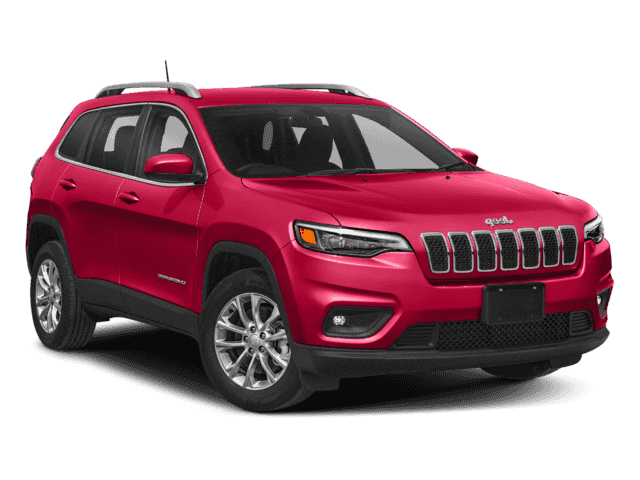 Check out the innovative performance features of the 2018 Jeep Cherokee, then head to Ray Laethem Chrysler Dodge Jeep Ram for your test drive! Add this available 4x4 system to boost performance while off-road. Take advantage of a rear axle disconnect to boost your efficiency. Driving into the snowy wilderness or a muddy trail? Scroll through four different driving modes to get the traction and control that you need! Need extra options during your outdoor adventures? This 4x4 system builds on Active Drive I, adding a low range and neutral mode. While you tow up to 4,500 pounds of cargo, the standard Trailer Sway Damping system will keep your trailer steady and stable. From city cruising to outdoor journeys, the Jeep Cherokee is ready to tackle the tasks of the day with ease. 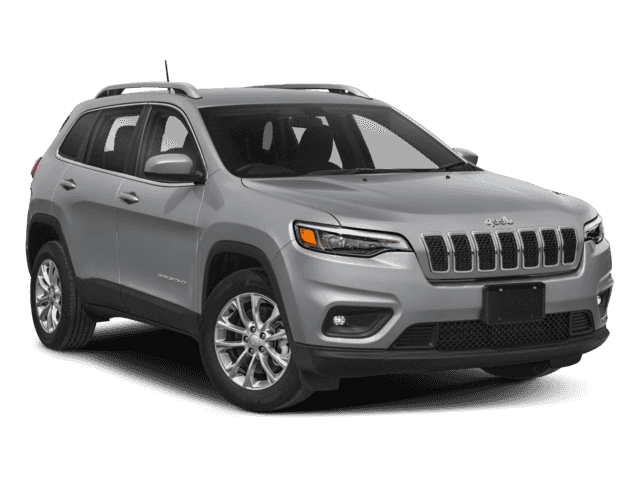 The body of the Cherokee is constructed from high-strength steel, which produces an incredibly durable but lightweight frame. The result is an incredibly safe vehicle with a whisper-quiet cabin, perfect for everyday driving. Take your pick of the efficient 2.4L Tigershark engine with 184 hp or upgrade to the 3.2L Pentastar V6 with 271 hp for a boost of power. 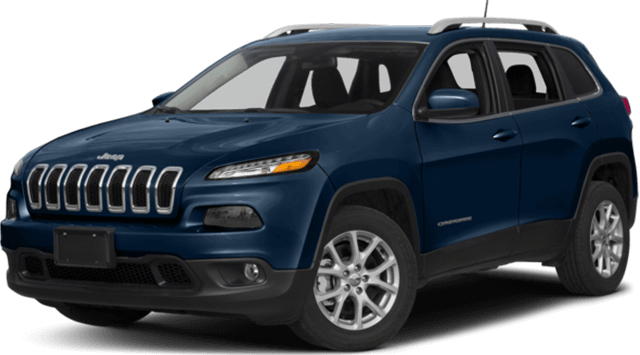 Once you head off-road, you’ll notice the difference between the Jeep Cherokee performance and the competition instantly. 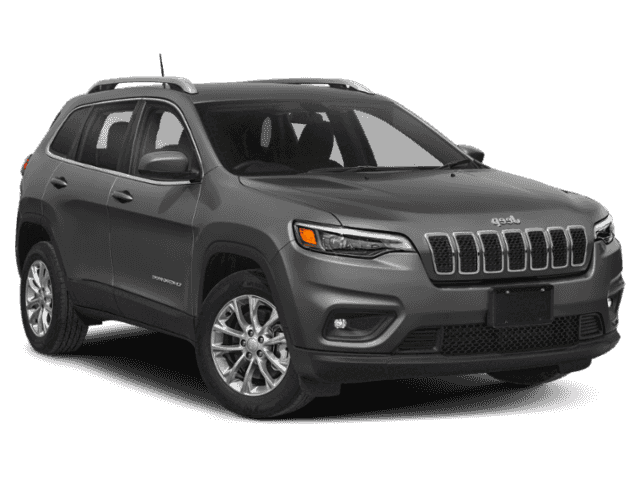 The Cherokee can be outfitted with Jeep Active Drive I or II, two outstanding 4×4 systems to enhance your performance across any terrain. Plus, it has a best-in-class towing capacity of up to 4,500 pounds. That means you can bring all your favorite outdoor equipment along for the ride! Ready for your next big adventure? 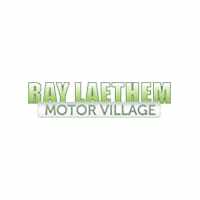 Test out the Jeep Cherokee performance in person at Ray Laethem Chrysler Dodge Jeep Ram!